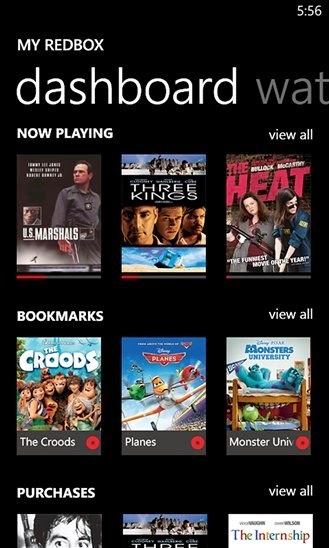 Redbox Instant by Verizon app hits Lumia Windows Phone devices. With Redbox Instant by Verizon, you can - Browse and watch movies instantly Reserve new releases at your local Redbox and Rent and buy movies digitally, on demand. The free app now available for download as a Nokia Lumia-exclusive. *Your Free Trial gets you a month of unlimited streaming movies, plus 4 DVD credits you can use at the Redbox kiosk.